Center Pointe Vistoso will be one of the last new communities in Rancho Vistoso in Oro Valley AZ. Rancho Vistoso is a master-planned community in the heart of Oro Valley AZ. 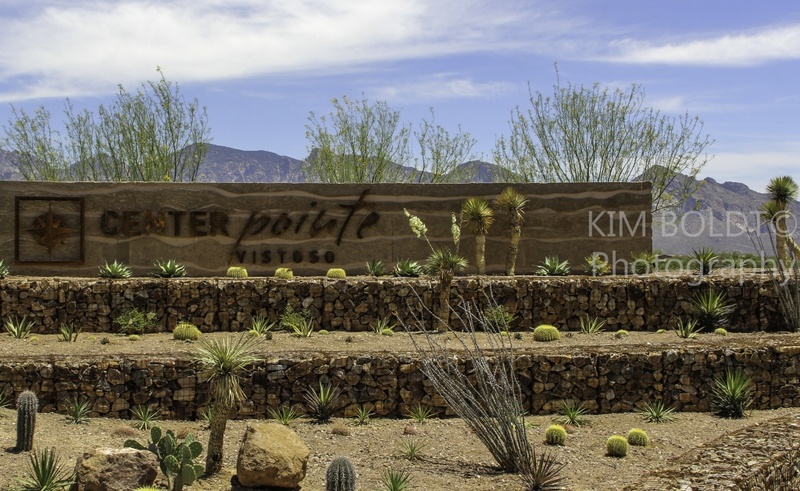 Center Pointe Vistoso in Oro Valley is just 20 minutes north of Tucson AZ. Surrounded by Golf Club At Vistoso, homeowners will enjoy golf course and mountain views. The Tortolita Mountains to the north and the Santa Catalina Mountains to the east. This new community by Maracay Homes is in the heart of Oro Valley. Shopping, restaurants, medical services, schools, and entertainment are just minutes away. The Center Pointe Vistoso community is gated and each of its five neighborhoods is gated as well. Center Pointe Vistoso is surrounded by the back nine of the Golf Club At Vistoso. When completed, Center Pointe will have just over 340 homes. Families will enjoy the swim complex, park and lots of space to gather with friends and neighbors. Desert Crest will be a neighborhood of 101 homes. Homes will offer 1,400 to over 2,400 SF. of living space. Prices start in the mid $200,000s. See Desert Crest home floor plans – HERE! The Cove neighborhood will have 81 homes ranging in size from around 2,200 to over 3,600 SF. Pricing will start in the low $300,000s. See The Cove home floor plans – HERE! Summit offers two gated neighborhoods – North & South. Combined the two sections of the Summit will have 86 homes. Prices start in the mid $300,000s and provide around 2,500 to 3,200 SF. of living space. See Summit home floor plans – HERE! Pinnacle will offer the largest floor plans. Ranging in size from about 2,700 to over 3,500 SF. of living space. Pinnacle will have 75 homes with prices starting in the low $400,000s. See all the Pinnacle home floor plans – HERE! If you register at the builder’s site, you are on your own to work through the builder’s contract and all purchase decisions. Yes, the builder’s sales agent will help you with the paperwork. They will answer your questions. BUT with who in mind? You or the builder they work for? Will the builder’s sales agent tell you there are homes for sale with the floor plan you want for less than it will cost you to build it? Tucson new home builders are active throughout the greater Tucson area. Center Pointe Vistoso by Maracay Homes is one the last developments planned for Oro Valley, AZ. If you are moving to Northwest Tucson AZ area of right to Oro Valley AZ, we can help you find your perfect home. Whether new construction or a resale, we will work with you to achieve your home ownership goals. Considering Center Pointe Vistoso for your next home? These other communities may also be of interest to you. Mattamy Homes Oro Valley (coming soon), Saguaro Bloom in Marana AZ, Los Saguaros in Dove Mountain.